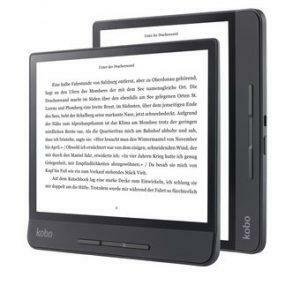 Prize: Kobo Forma eBook Reader ($299.99). Statistics: This contest was opened by 69 and entered by 12 ContestChest.com members. 17% of those who opened the contest, entered it.